Are you an avid do-it-yourselfer? 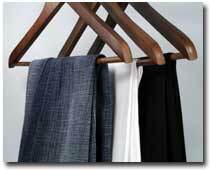 Just give us your measurements and we will provide the material - custom cut to your dimensions. Now all you have to do is install it with all the provided hardware. 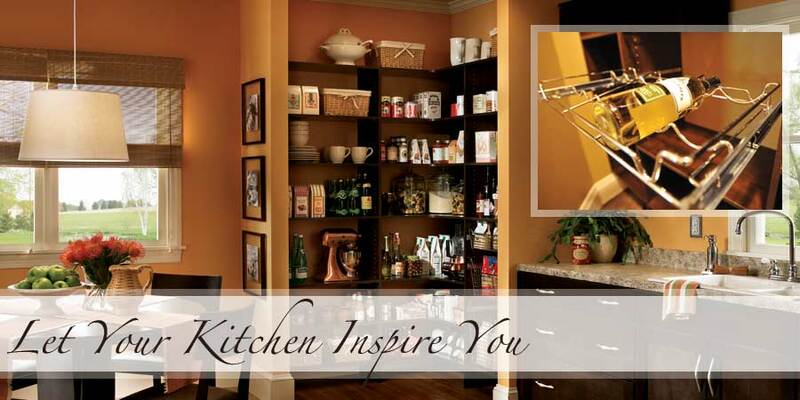 Whether you would like laminate organizers or wire shelving, contact us for your next project. 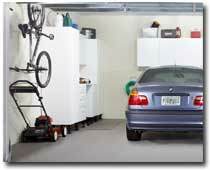 Can't find anything in your garage? Do you close it quickly when you leave for work? 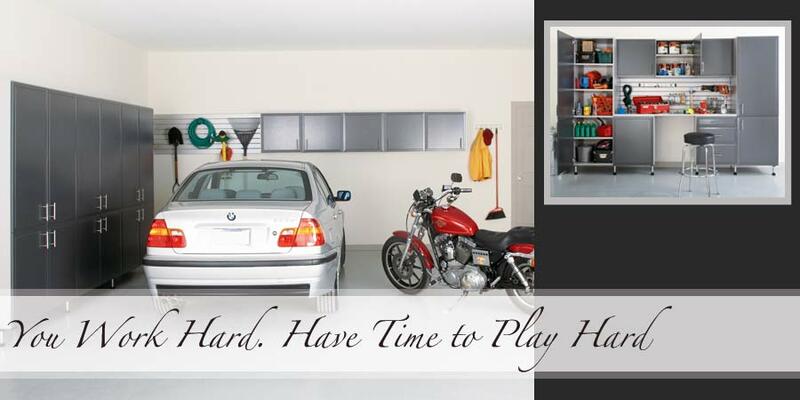 We provide custom solutions to organize your garage making it easy to find the tools you need and gain back the space you want. Find out more. 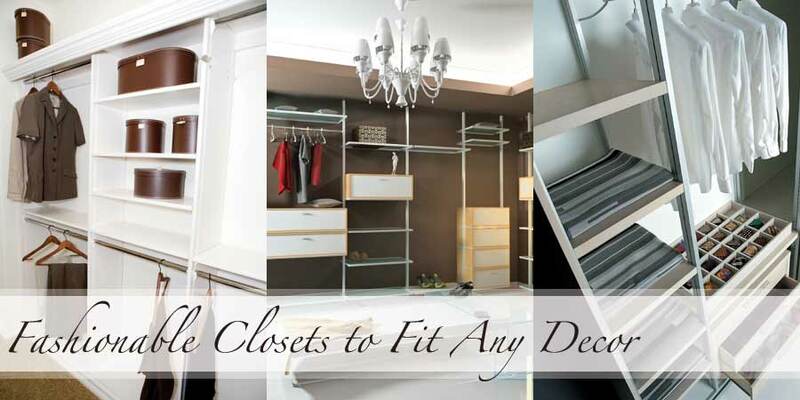 Is your closet reaching it's fullest potential or is it just full? 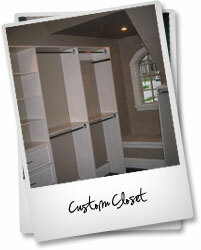 Our custom closet solutions can provide organization and function without compromising on style. 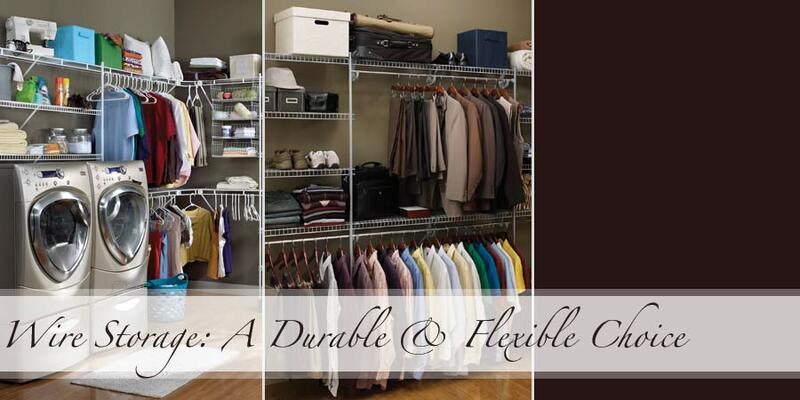 From customized jewelery trays to valet rods we have a wide selection of closet accessories suited to fit any space. Find out more. 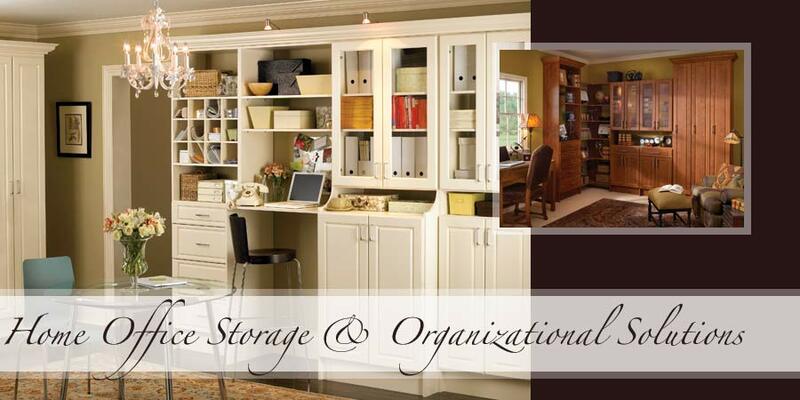 Our customized home office solutions allow you to be creative and expedite your workflow. 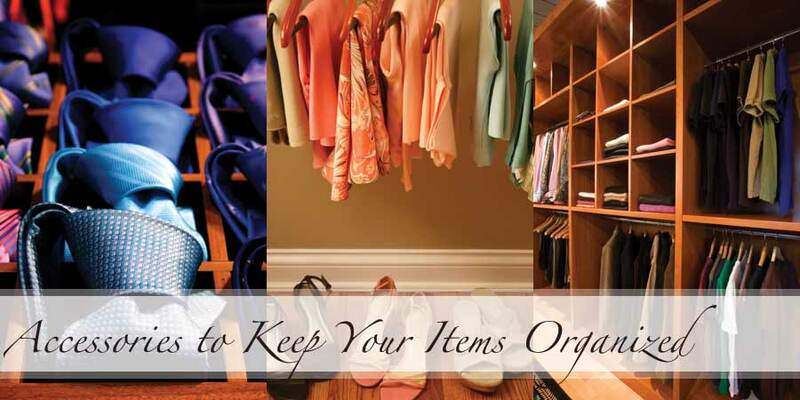 With everything in it's proper place you will increase efficiency and gain back valuable time. 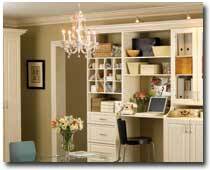 We will work with you to prioritize the needs of your home office and develop a plan to provide you with the ultimate workspace. Find out more. 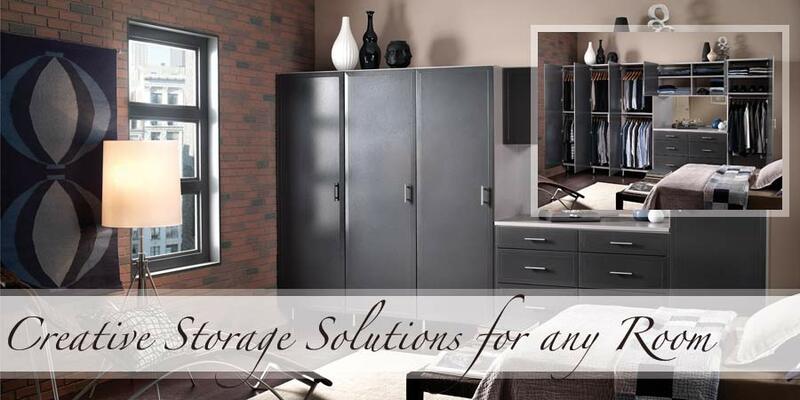 Have a closet or space that is in need of organization and storage solutions? We would be happy to take a look and let you know what our professional team could provide to make it functional and enjoyable again. 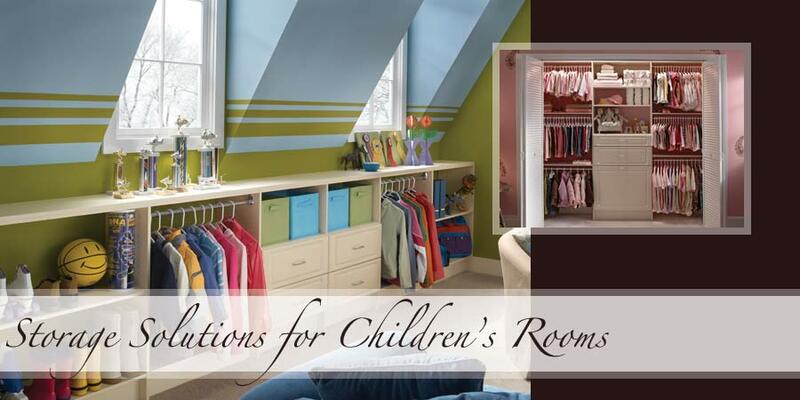 Send us a picture of your closet, garage or any space in your home and we will provide you with a free, no obligation consultation.